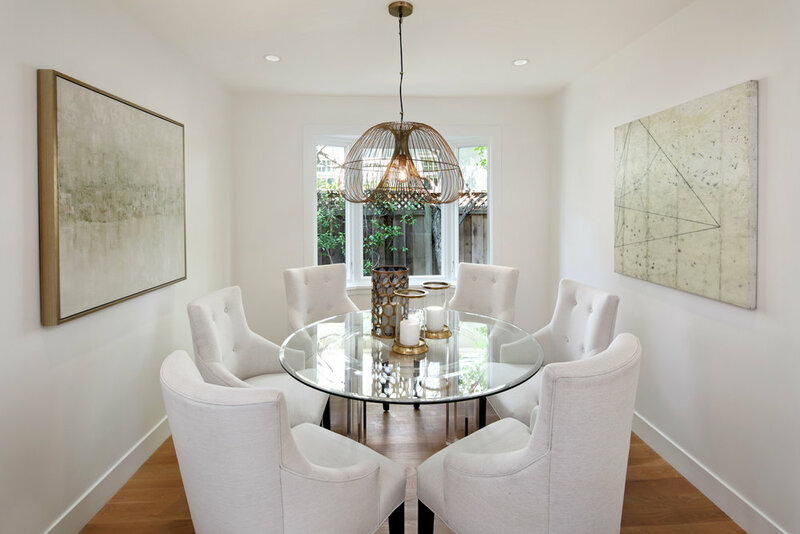 Rare opportunity to purchase a turnkey home in one of Palo Alto’s most exclusive neighborhoods. 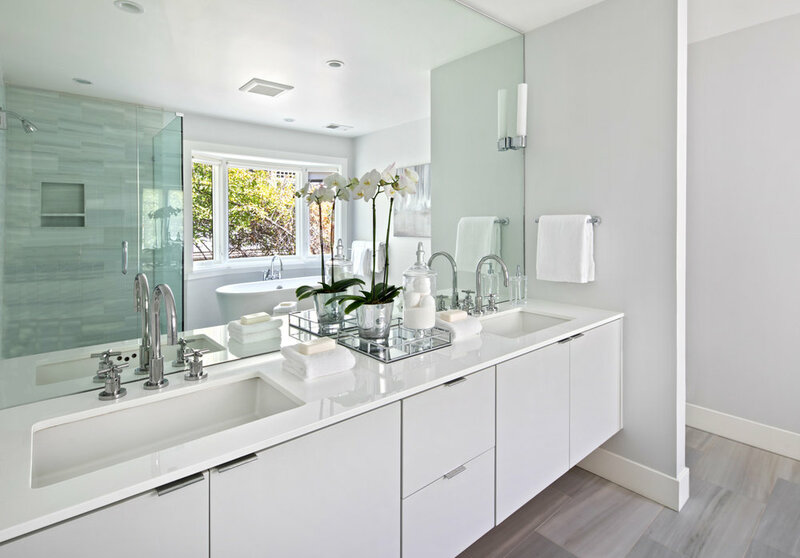 Elegantly remodeled, using a neutral palette, high-end finishes and beautiful hardwood floors throughout. Four bedrooms, one of which is on the main floor, and an open-concept kitchen make this a very flexible floor plan. An expansive deck, surrounded by beautiful landscaping, is the perfect backdrop for indoor/outdoor entertaining in Palo Alto’s temperate climate. Enjoy living in the heart of Silicon Valley - close to highly-rated public schools, shopping, fabulous restaurants and Stanford University. Old Palo Alto architectural styles vary widely. 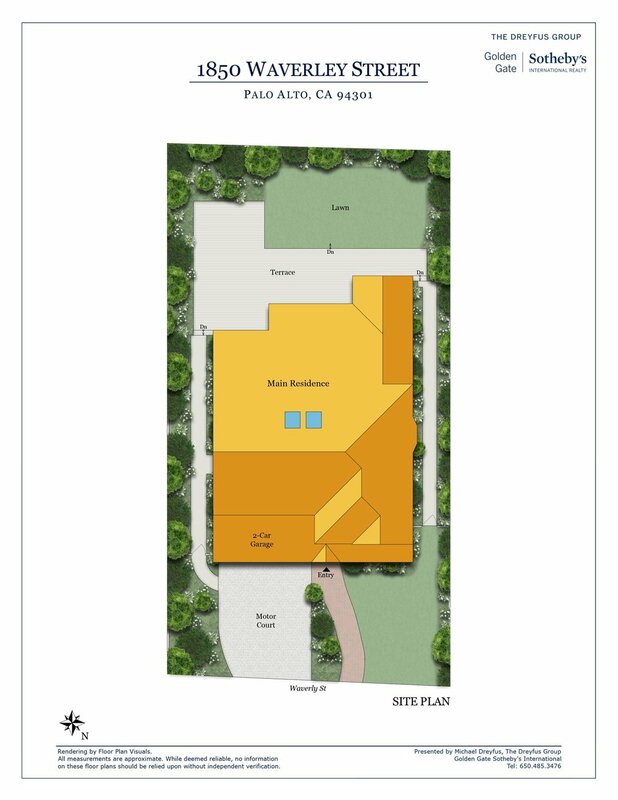 Homes are located within walking distance of nearly everything in Palo Alto. For many established entrepreneurs, an Old Palo Alto address means you’ve made it. Residents value the unpretentious and close-knit feel.